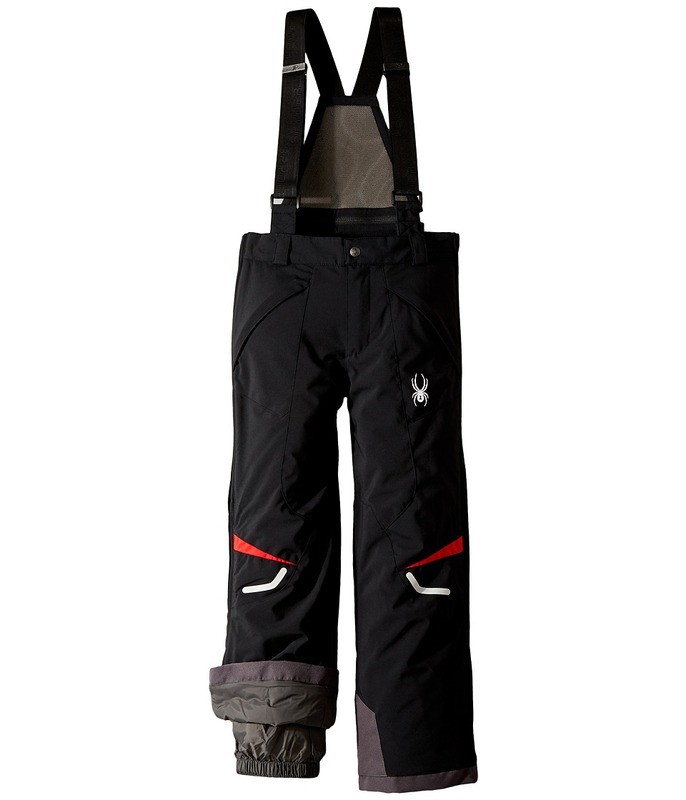 Tried and true, this boys~ pant offers classic Spyder Kids style with full side zips and removable suspenders. Critically seam taped. Scuff guards. Full side leg zippers. Inner snow gaiters with gripper elastic. Zippered hand pockets. Removable adjustable high back suspenders. Belt loop waistband. Internal elastic waist adjuster. Pass wicket holder. Spyder logos. Body: 100 percent polyester stretch twill with Xt.L&amp#8482 10k/10k Laminate and Spylon+&amp#8482 DWR. Lining: 100 percent nylon taffeta. Insulation: 100 percent polyester 3M&amp#8482 Thinsulate&amp#8482 (40g). Machine wash cold, tumble dry low. Imported. Measurements: Waist Measurement: 28 in Outseam: 32 in Inseam: 23 in Front Rise: 9 1 2 in Back Rise: 14 in Leg Opening: 19 in Product measurements were taken using size 10 Big Kids. Please note that measurements may vary by size. 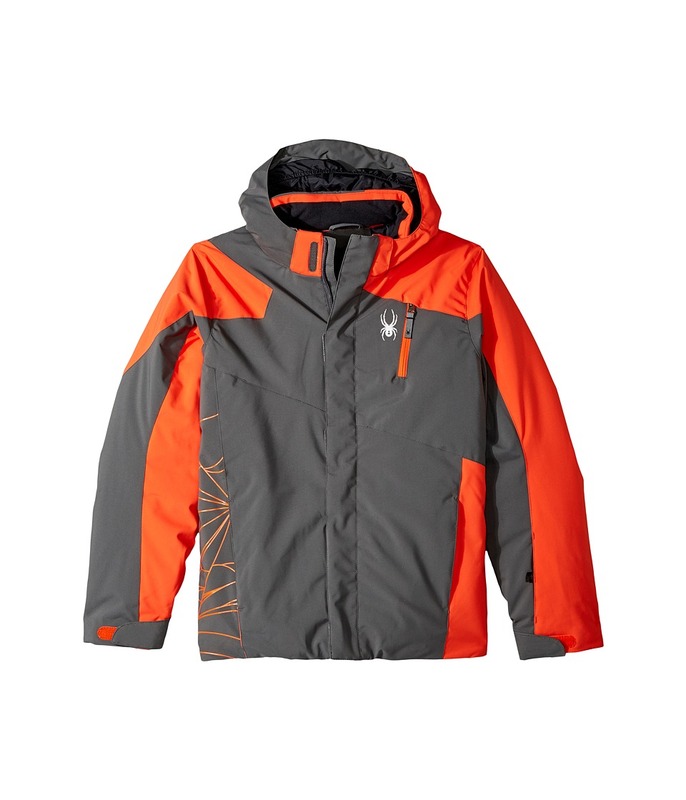 Reach the top of the peak to get close to heaven in the Chambers Jacket! Athletic fit is a modern cut that is shaped to skim the body and allows for unrestricted mobility. Xt.L 10k/10k laminate provides waterproof, breathable protection. 3M Thinsulate insulation utilizes fine fibers that form a tight collection of air pockets. These pockets trap body heat while allowing moisture vapor to escape. Spylon DWR (durable water repellent) finish repels moisture and protects against water- and oil-based stains. Bemis anti-abrasion film overlay. Critically taped seams keep water out of key areas. Removable helmet with a compatible hood and an adjustable opening. 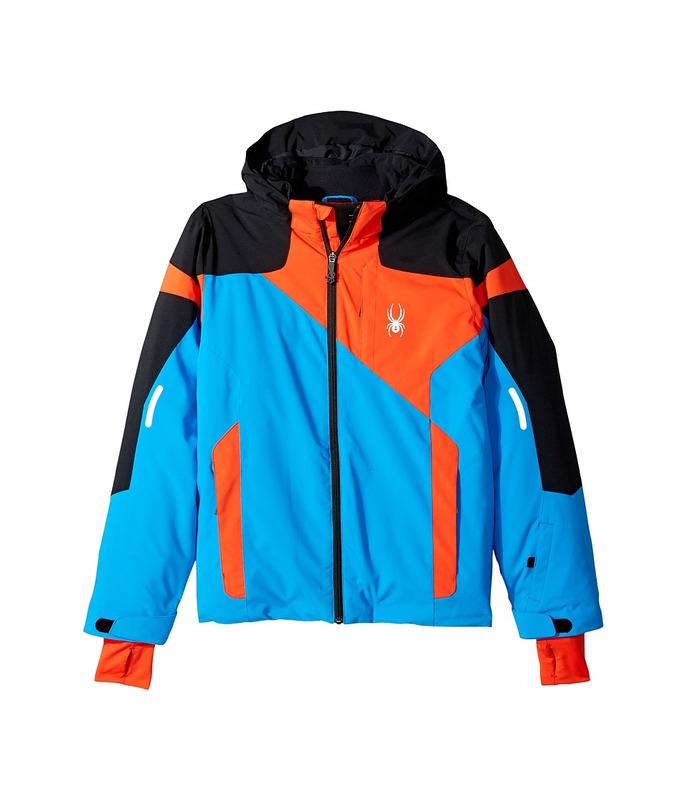 Full-zip front closure with interior wind guard. 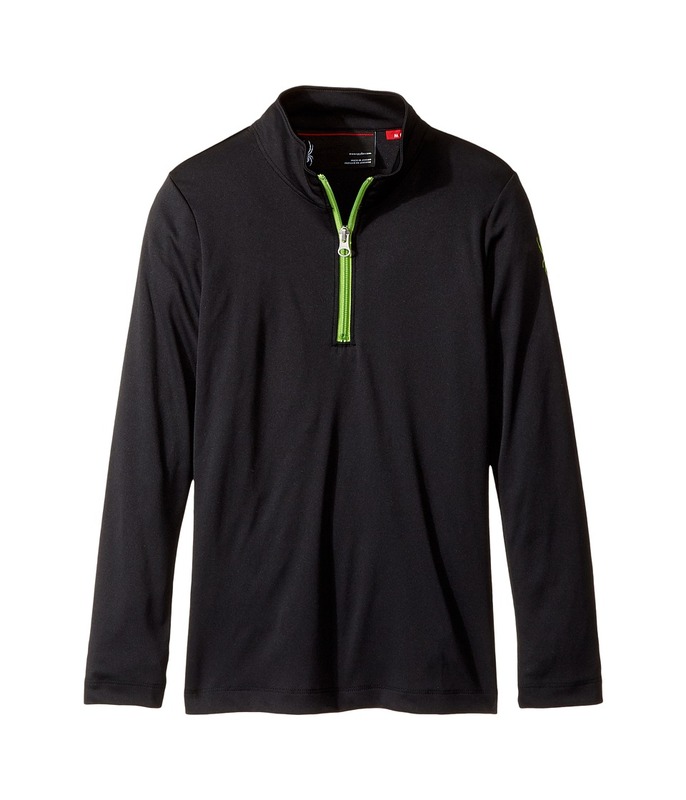 Long sleeves feature interior secure thumbholes and adjustable hook-and-loop cuffs. Waterproof zippers at center front, hands, chest, and data card pockets. Vertical zip chest pocket. Dual, zip hand pockets. Pass pocket at left sleeve. 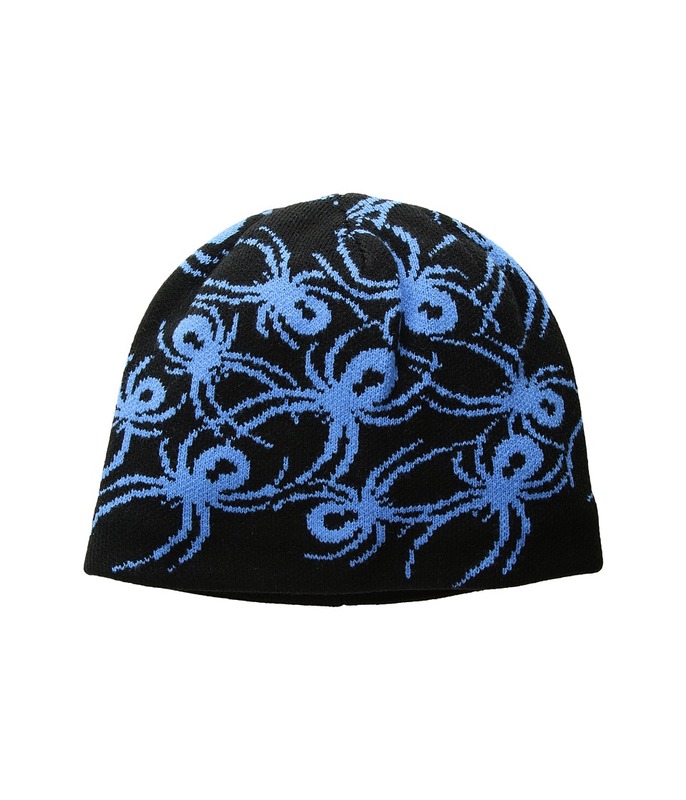 Snap back powder skirt features an elastic gripper. 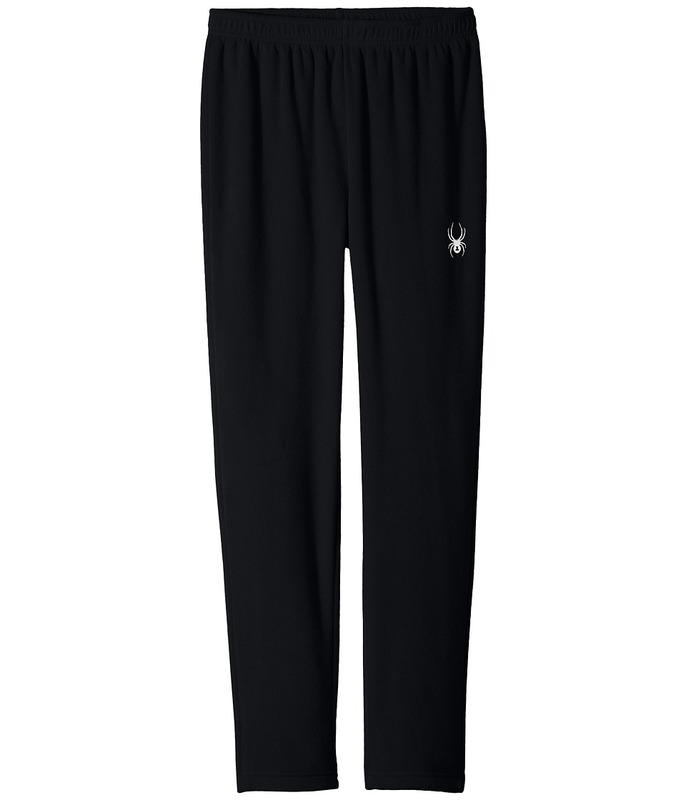 Straight, drawcord hem. Embroidered brand markings at left chest and back right shoulder. 100 percent polyester Lining: 100 percent nylon. Machine wash, tumble dry. Imported. Measurements: Length: 21 1 2 in Product measurements were taken using size 8 Big Kids. Please note that measurements may vary by size. Move with ease and focus in the Momentum Fleece Pants!! Athletic fit is a modern cut that is shaped to skim the body and allows for unrestricted mobility. Pull-on pants features stretch plainweave fabrication with Xt.L 20k/25k Laminate and Spylon+ DWR Elastic waistband for a secure fit. Full-length, tapered cuffs. Embroidered brand markings throughout. 100 percent polyester. Machine wash, tumble dry. Imported. Measurements: Waist Measurement: 21 in Outseam: 30 1 2 in Inseam: 22 in Front Rise: 8 1 2 in Back Rise: 11 3 4 in Leg Opening: 4 1 2 in Product measurements were taken using size S (7-8 Big Kids). Please note that measurements may vary by size. Make movement the song of your body in the Savona T-neck Top! Spylon DWR (durable water repellent) finish repels moisture and protects against water- and oil-based stains. Antimicrobial, anti-pill finish resists bacteria and odor. 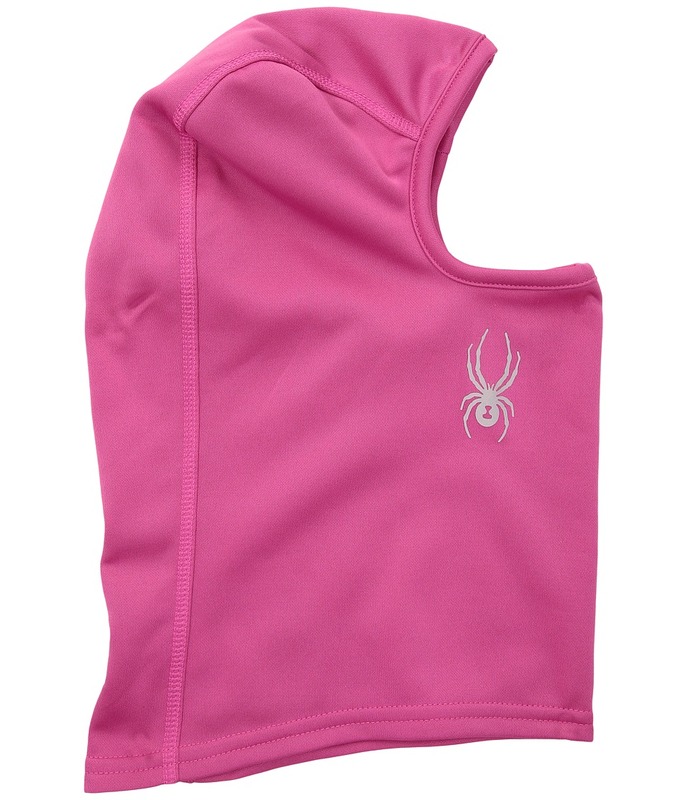 Mock neck extends protection. 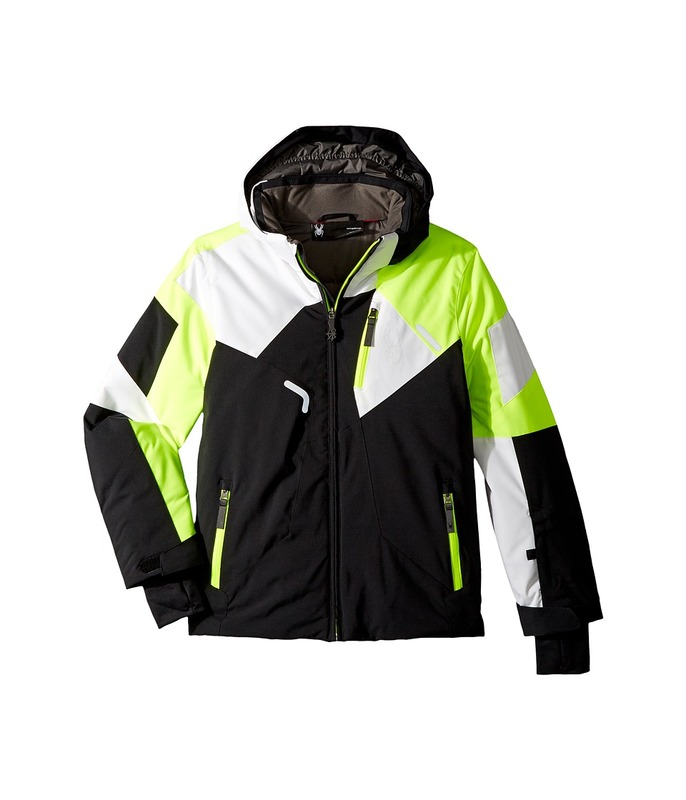 Front zip opening allows increased and adjustable ventilation. Long-sleeve coverage. Straight hemline. Brand markings throughout. 100 percent polyester. Machine wash, tumble dry. Imported. Measurements: Length: 21 in Product measurements were taken using size S (8 Big Kids). Please note that measurements may vary by size. 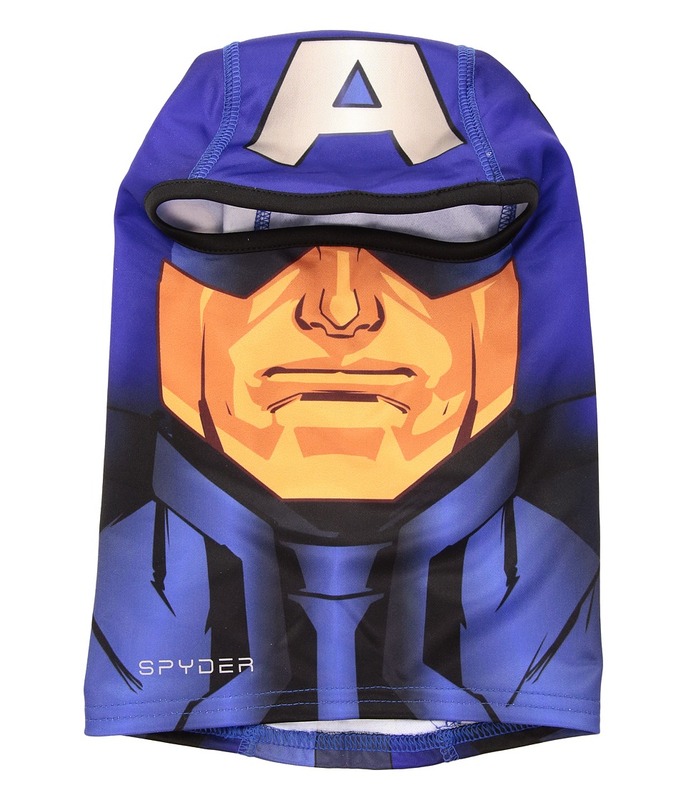 Spyder keeps secret identities safe with the T-Hot Tube balaclava. Facemask provides full coverage over the face and neck. SPF 20 protection. Spyder Core fabric features the performance of softshell, the warmth of wool, the softness of cotton, and the durability of polyester. Nano technology absorbs body heat to raise temp by +5 degrees. Brushed Stretch THOT Interlock Fleece lining. 100 percent polyester. Imported.